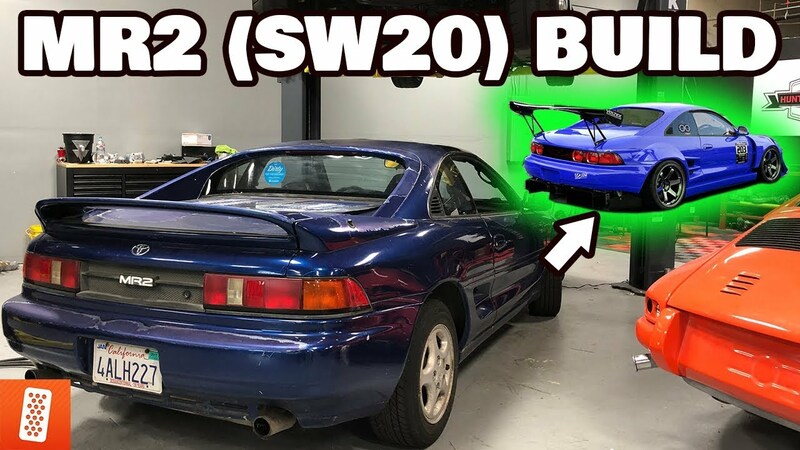 The plan is to turn this $700 MR2 into a $17,000 MR2. In this process we will be cleaning the car up and restoring it. On top of that, we are going to engine swap it! 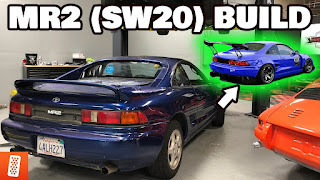 Watch the video to see the full build plan and any other changes we will make to the car.